“The training was transformative for me personally and also made a huge push in my professional life to define CX Strategy more clearly. I would like to thank James Dodkins from BP Group for an amazing learning experience at Accredited Customer Experience Professional Training in Denver. I especially loved his teaching style and CX classroom projects. *** Don’t give the Customers choices? Did you know- Customer Feedback is one of the worst things you can do? Listen to this emotive keynote from BP Groups Chief Customer Officer, James Dodkins. It is funny and tragic at the same time. Traditionally, process excellence has focused on improving productivity, efficiency and effectiveness. Methods and approaches have evolved over time to help organisations streamline, remove waste and standardise processes, driving economic success in many countries around the world. But times have changed. And we must change with them. The rise of digital and changing customer expectations is changing the very nature of business improvement. Organisations must now look for new approaches and strategies which place the customer at the centre of processes, to remain relevant and competitive in a dynamic market. 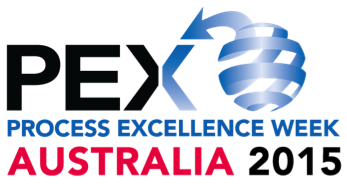 Ahead of Process Excellence Week Australia 2015, Steve Towers, Lead Coach and Co-Founder of the BP Group (UK) interviewed by the PEX team reviews the biggest factors currently transforming the process excellence landscape and the steps Australian organisations can take to successfully link process to customer outcomes. What types of new approaches and techniques are changing the way companies approach business improvement? Steve: We need to ask ourselves the question – what is driving change? And at a fundamental level we are seeing the ascendance of what I like to call the digital native. These are folks who have little patience for assembly line factory thinking with its rigid rules and structures. In fact as customers the digital native demands immediacy and attention. Swinging back to the original question organisations now need to embrace approaches that meet the high expectations and promiscuity of this digital native. Otherwise they will not survive the decade – witness the demise of companies such as Nokia, Kodak, Blockbuster, and Blackberry. The new approaches and techniques emphasize the customer, front and centre. And I don’t mean in an arbitrary ‘voice of the customer’ way. I mean as a central focus for everything – strategy, operations, technology and process. The book I wrote in 2010 referred to the overall concept of Outside-In, shifting the way work gets done by understanding needs and aligning everything an organisation does to achieving successful customer outcomes. In the five years since we reviewed the pioneers such as Virgin, Amazon and Zara the customer centric philosophy has become mainstream and accessible to all. So business improvement itself has shifted from getting better at what we do to redefining what it is we do and ensuring the delivery works for the new order. How might companies go about linking process improvement with their customer centric strategy? What are the benefits? Steve: Connecting the dots between process and customer is a critical challenge. It is only in the last 10-15 years that people have realised that all work is a result of customer interactions and can, with the appropriate approach, be connected to every single task and activity. The resulting Process Performance Landscape demonstrates where costs occur, how revenue is created and what levels of performance can be achieved. Once we have that picture we can make informed decisions that touch everything the organisation does. The benefit is completely tangible, something I refer to as winning the triple crown, simultaneously driving out costs, growing revenues and enhancing service. What types of techniques can be used to achieve cost reductions, revenue improvement and customer satisfaction? Steve: It is sometimes thought that cost, revenue and customer satisfaction are mutually exclusive. Not so and in fact they should be approached together. Firstly if we understand the causes of work and its effects (our processes) we can set about either removing the causes by putting in place actions to eliminate them. 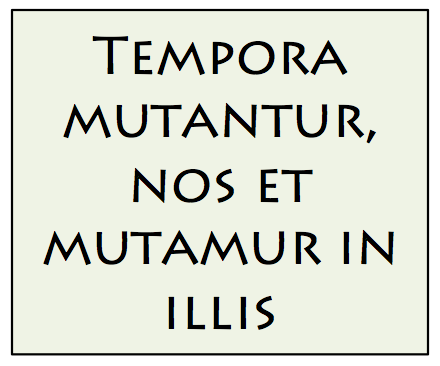 Secondly if we cannot manage the causes away we must improve them. A couple of useful techniques in this context, which complement process excellence approaches, are the Outside-In Strategic Matrix and Successful Customer Outcome Model. Australia appears to be a little behind the rest of the world when it comes to business improvement – what steps do you think we need to take in order to catch up? Steve: A lot of the difference comes down to economic cycles. Australia really didn’t feel the severe impact of the last downturn and as such business was pretty much as usual. Other countries witnessed the implosion of long established industries and you either went under with them or reached out for ways, beyond industrial age thinking, to survive and subsequently thrive. Until recently, Australia hasn’t had the same worries so there has been a degree of misplaced complacency. Catching up is going to require great effort and simply put some won’t make it. That will affect not just the high street brands but the careers and future for many. So listen and observe the next practices emerging and make them Australia’s own. The Aussie ability to assimilate and improve at the same time will get you there. What key trends or factors will drive change in the process excellence arena in the next 12-18 months? Steve: A biggy here is the professionalization of process excellence. And then isn’t about belts and titles. It is about equipping our people to live and work with the digital native in all of its forms. We have already discussed the emergence of customer centricity and Outside-In thinking and that is the key. Those folks who can harness that thinking and apply it to their organisations will undoubtedly succeed; at the expense of others still practicing outmoded approaches from the industrial era. To be blunt the top team demand results like never before. Getting there isn’t about trying harder, it is about working smarter and that involves reframing process excellence to performance excellence. Reaching out beyond the linear production line straightjacket to Outside-In agile structures able to change and evolve rapidly. That is a capability thing and requires folks to get up-skilled as quickly as possible. What is the value of attending Process Excellence Week Australia 2015? Steve: At a personal level it is about self improvement. It is about understanding and learning what others are doing so you can take that learning and turn it to your success. At an organisation level it is about the insights of the speakers, vendors and workshop leaders. As a forum to ask the sticky question amongst fellow professionals it is a great place for fast track learning. And on that score the networking opportunity is massive. It is great to know you are not alone in the improvement quest, there are others here to help, share and advise. From my point of view no other conference in the southern hemisphere comes close. Period. 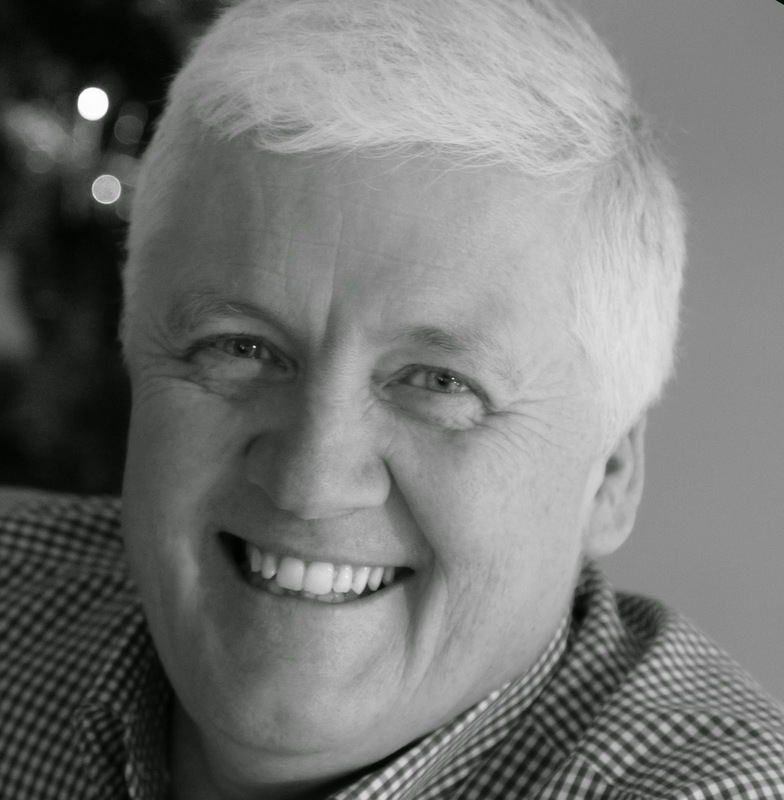 Steve will be further exploring the common ingredients of sustained success and how using the power of process linked with a customer centric strategy can produce a winning and repeatable process excellence formula at Process Excellence Week Australia 2015. The leading thinkers and practitioners rallied in Florida. Here is a compilation of the two day workshop featuring the Certified Process Professional qualification. James Dodkins coached the session with Steve Towers.